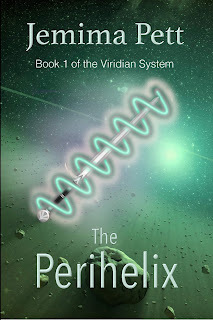 The Perihelix (second edition) has been available on Amazon.com and Smashwords for a few weeks now. It is now live on all online stores, including iTunes, B&N and Kobo. In the two years since we took it off sale after lukewarm reviews, Jemima has revised the beginning several times, taken it to a new editor, lost that editor in tragic circumstances, and finally delivered the changes she suggested. If Jemima hadn’t already written the second book Curved Space to Corsair, she might have given up. Thank you to all those who sent her messages of support and encouragement. If you downloaded the old version, you should be able to download the second edition from your buying site free of charge. Otherwise it’s now on sale for $2.99 - see sidebar for special offer. If you haven’t read it yet, it would be really kind of you to push it to the top of your list and review the new edition on your blog, Goodreads, Amazon or your buying site. Thank you. 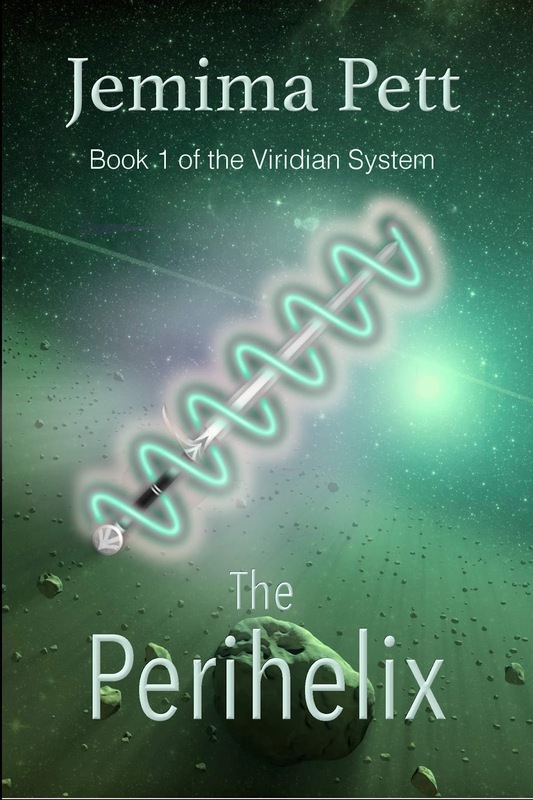 Also, checkout the book at BookGoodies, or on the Viridian System website.